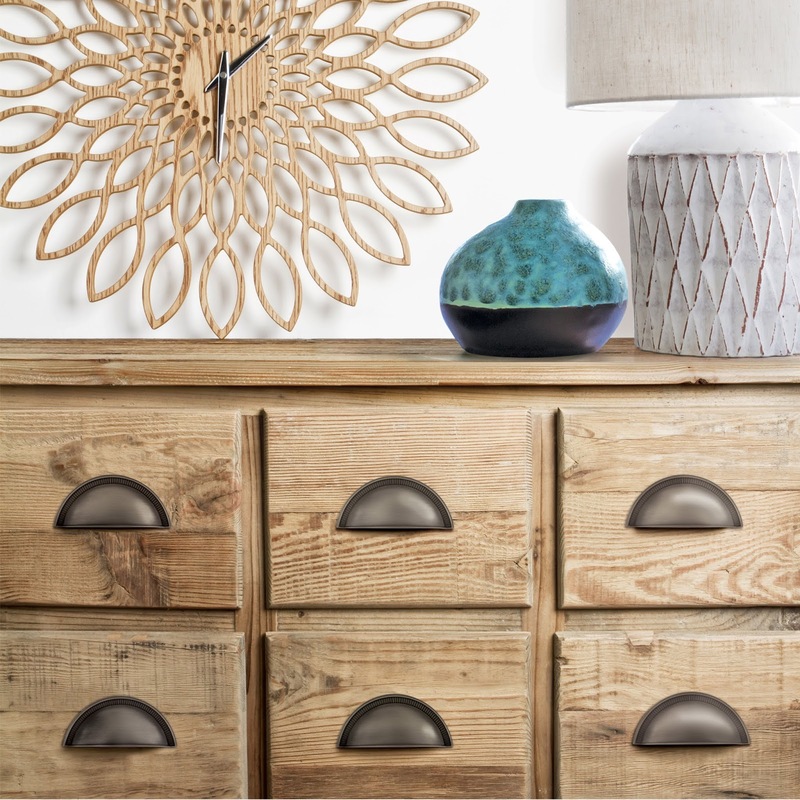 Nostalgic Warehouse will unveil its new vintage-inspired Brass Cabinet Hardware at the 2019 International Builders Showcase. These solid brass cup pulls and cabinet knobs complement the line’s existing door knobs and plates for an elegant and cohesive finished look. The three-inch cup pulls will coordinate with some of the company’s most popular collections, including Victorian, Soleil, Egg & Dart, and Meadows. The brass cabinet knobs match the Victorian, Meadows, Egg & Dart, New York, Homestead, Mission, Craftsman and Deco door knobs currently available. A brass Carre bar pull will be available in 3” or 4” lengths along with two sizes of the new brass Farmhouse cup pull. All of the hardware will be offered in Nostalgic’s full range of finishes. Also at the show will be three new brass levers by Nostalgic Warehouse – the Manor, the Fleur and the Swan. These are an exciting addition to the collection as they are the first brass levers to be offered by the company, and they will be available as early as June 2019.